The hybrid cloud has changed the rules of data management. Data may still be the crown jewels, but it’s only useful when you can put it where it’s needed—and safely. 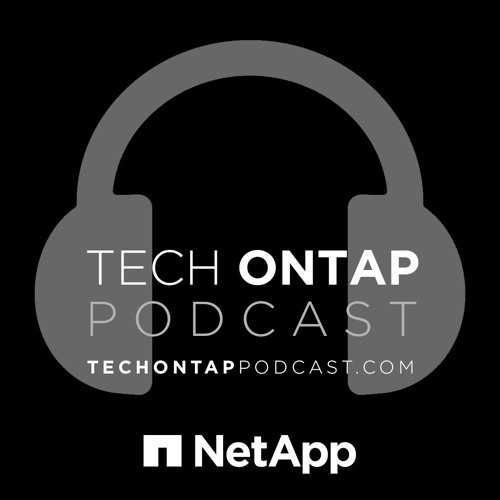 That’s according to Adam Bergh of Netech Corporation and NetApp’s Kelly Hemphill, who talked about the changing face of data management in a hybrid cloud world during NetApp Insight 2015 with the Tech ONTAP Podcast.